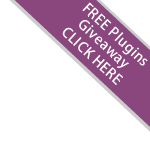 Note: This is a third party plugin. 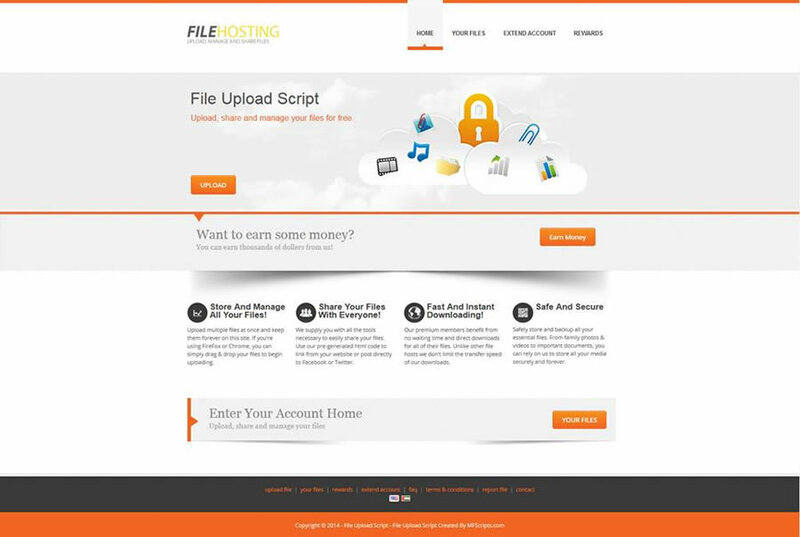 All support related queries for this plugin are to be directed to the original developer using the email address provided to you on purchase. Complete theme for YetiShare v4+. A beautiful and dynamic theme supplied for FREE when you purchase YetiShare. 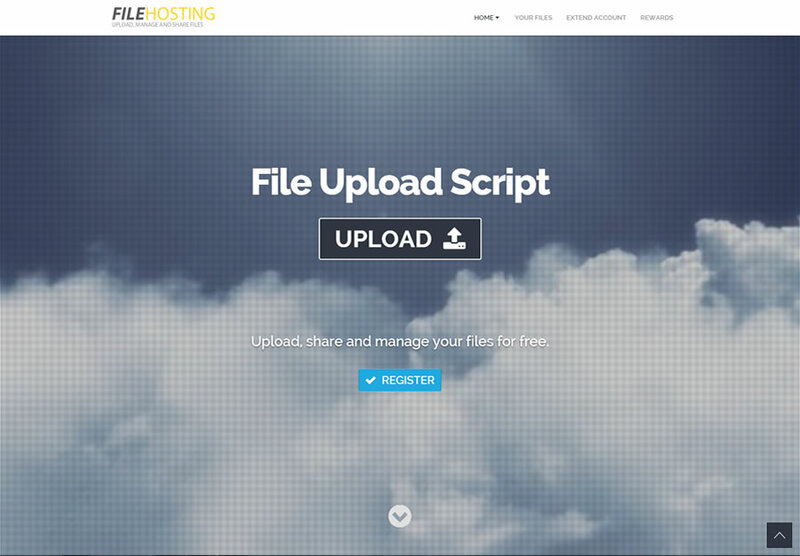 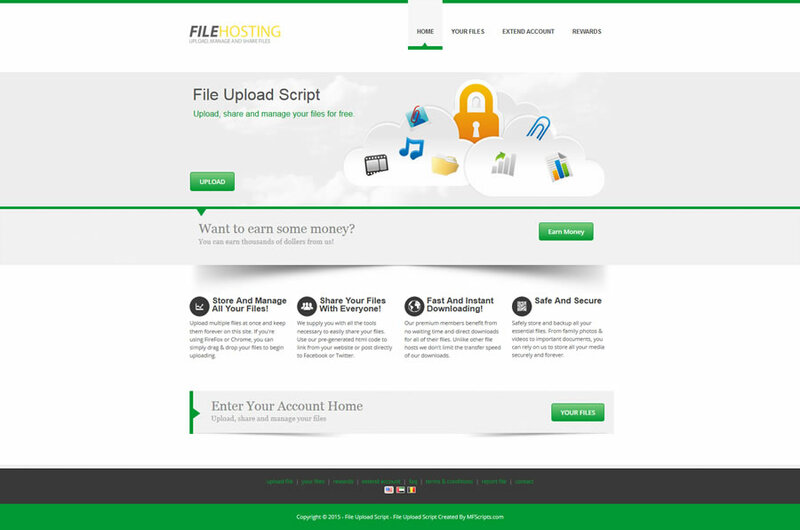 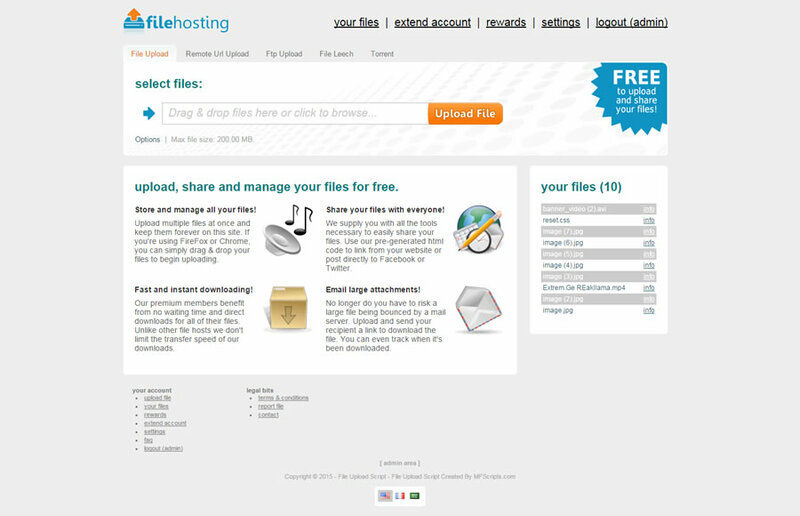 Blue V2 is the second FREE theme supplied with the file upload script.